Flushing, in the centuries that followed the Quaker agitation, had been reinvented as a horticultural center full or orchards and nurseries, then was transformed once again by the enormous ash heap on the edge of the neighborhood. The ash heap, in turn, was transformed to make way for the 1939 World’s Fair, and then, in 1946, the park served as the temporary headquarters of the newly formed United Nations. Neither the ash nor the nurseries lent themselves, particularly, to the formation of a Chinese community. The UN, on the other hand, did. Taiwanese diplomats made their homes in the neighborhood. 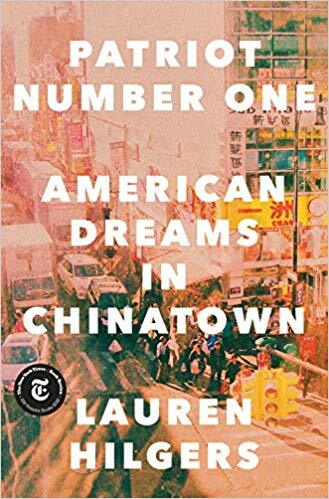 And over time, that handful of anchor families attracted other immigrants from Taiwan—people who were more likely to speak English than they were Cantonese and who, as a consequence, felt unwelcome in Manhattan’s Chinatown. For the most part, these early immigrants were educated. They had money or the means to make it. They invested in real estate and opened restaurants. When immigrants came from other parts of China—places where they spoke Mandarin rather than Cantonese or Fujianese—Queens beckoned. By 2014 the U.S. Census Bureau estimated there were more than two hundred thousand Chinese people living in the borough.